I would take a shorter work week...even if it was 4, 10 hour days. Give it to me. 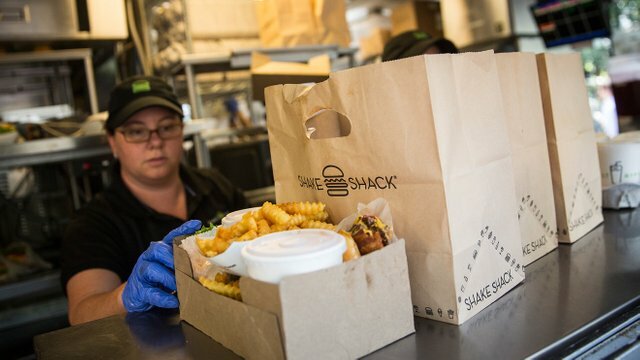 The burger chain joins restaurants like Maaemo and Aloha Hospitality trying shorter workweeks to attract and retain employees.